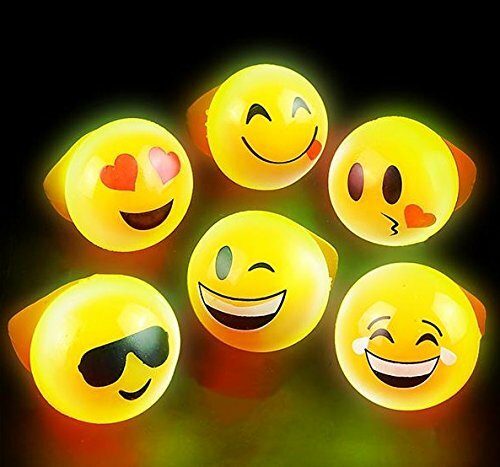 Light Up with Fun Emoji Specification 1. Material: Plactic 2.Dual-purpose:It requires 2 X AA batteries (not included) & USB Cable, on/off switch on the side. 3.Emitting color: Warm white. Portable & Versatile 1. Integrated hanging hook holes for ease of display on wall or just rest on mantle, self, table or dresser. 2. Can be displayed standalone or combined with other pieces to create an eclectic lighting installation. 3.Create a whimsy showpiece on the cake or candy table during the Wedding. ATTENTION 1.Product is for indoor use only. 2.Remove batteries when not in use to avoid damage to unit. 3.Can be hung on walls, If hanging, please ensure the hook is firm. 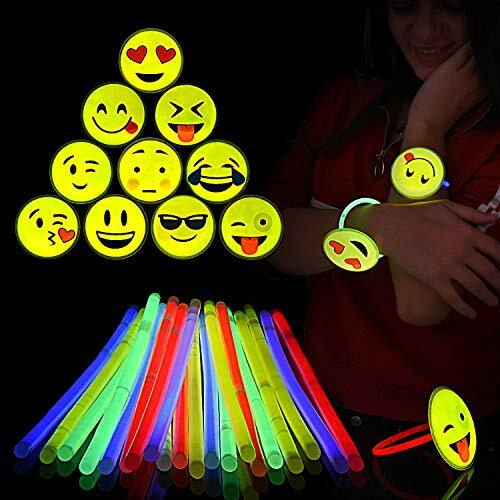 ABCOSPORT'S GLOW STICK BRACELET SET Set of 20 radiant, bright and luminescent glow bracelets with cute emojis. Makes a fun party favor. Add a glow to your social events while also letting your express your mood innovatively! 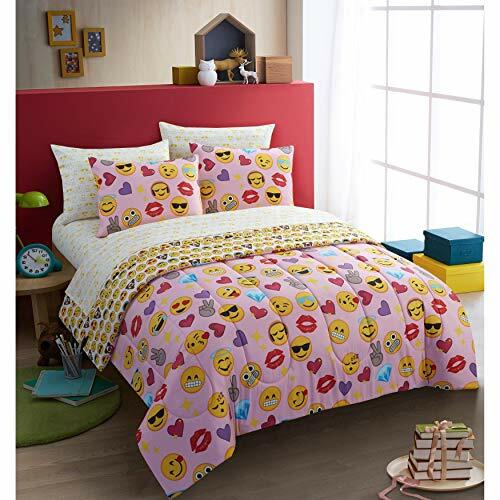 Bring some fun into to your room with this Emoji bed in a bag set. The fun colors and soft feel will help you sleep in comfort while showing off your personality and love of pop culture. Features: 100-percent polyester Emoji character print. Twin sizes are 5 piece sets twin/twin XL dimensions: comforter: 63 inches x 90 inches sham: 20 inches x 26 inches flat sheet: 66 inches x 96 inches fitted sheet: 38 inches x 79 inches fitted sheet has a 12-inch pocket pillowcase: 20 inches x 30 inches full dimensions: comforter: 76 inches x 86 inches shams: 20 inches x 26 inches flat sheet: 81 inches x 96 inches fitted sheet: 54 inches x 75 inches fitted sheet has a 12-inch pocket pillowcases: 20 inches x 26 inches Queen dimensions: comforter: 86 inches x 90 inches shams: 20 inches x 26 inches flat sheet: 102 inches x 90 inches fitted sheet: 60 inches x 80 inches fitted sheet has a 12-inch pocket pillowcases: 20 inches x 30 inches. 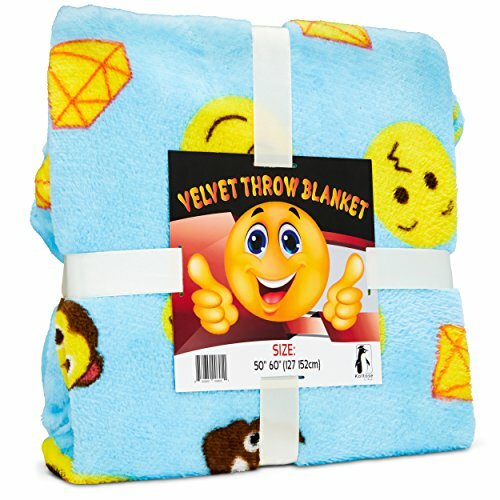 An amazingly cute an soft emoji throw blanket that is perfect for all ages, at all times, in all places! From kids and teens to adults, boys and girls, summer or winter, on the couch or by the beach, this extraordinarily versatile blanket is a must have, and will be a hit as a gift for all ages. 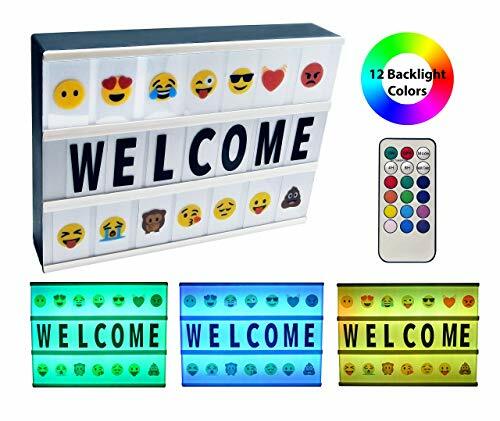 Flashing Rings Emoji Icons, LED Emoticon Light Up Rings Pack of 24 - Novelty & Gag Toys, Party Favor, Party Bag Stuffer, Party Giveaway, Gift Ideas- By KidscoLooking for the best fun fashion in your party? Kidsco is bringing you flashing emoji rings!These are made up of premium quality materials.Proven and tested for its durability and functionality.Will surely bring a lot of fun and excitement for your young ones. 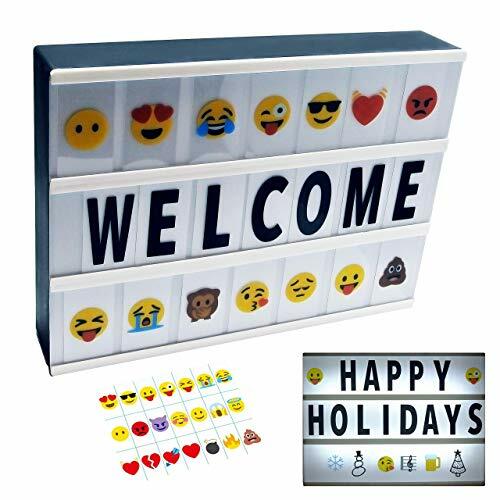 These are Non-Toxic and safe for your kids.Great addition to your; *Party favors,*Party bag stuffers, *Giveaways, *Rewards in school activities, *Rewards for achievements,*Gift ideas, *And many more!Made with variety of emoji faces!The rings have bright and vivid color to add more attractiveness for the kids! What are you waiting for? Get yours now! 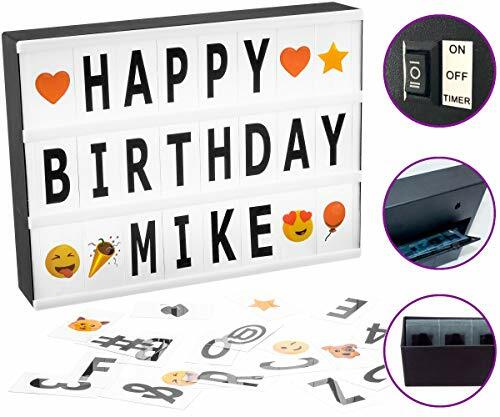 Making an emoji night light. 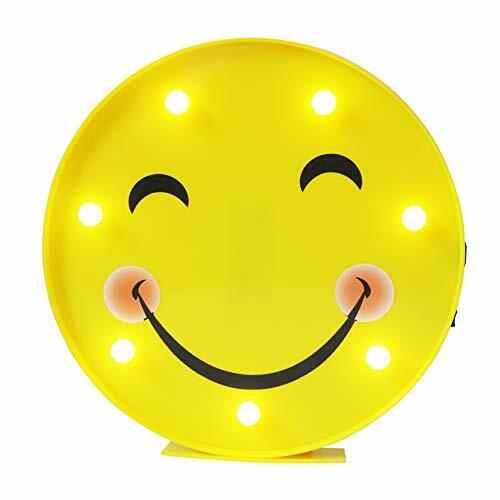 JUST RELEASED - Light Up Emoji Masks, Battery Powered! People are going crazy over these light up emoji masks - BRAND NEW. Pre-Order yours here to receive in time for Halloween: 1e.fnd.to/emojimask These masks are battery powered and illuminate very bright! With your help we can not only launch this product, but offer multiple emoji designs! These glow masks are very high quality using EL Panel Technology.